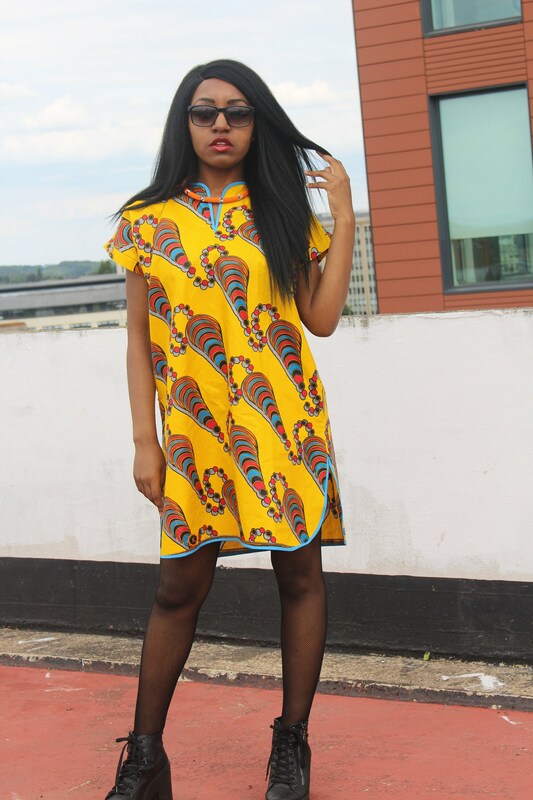 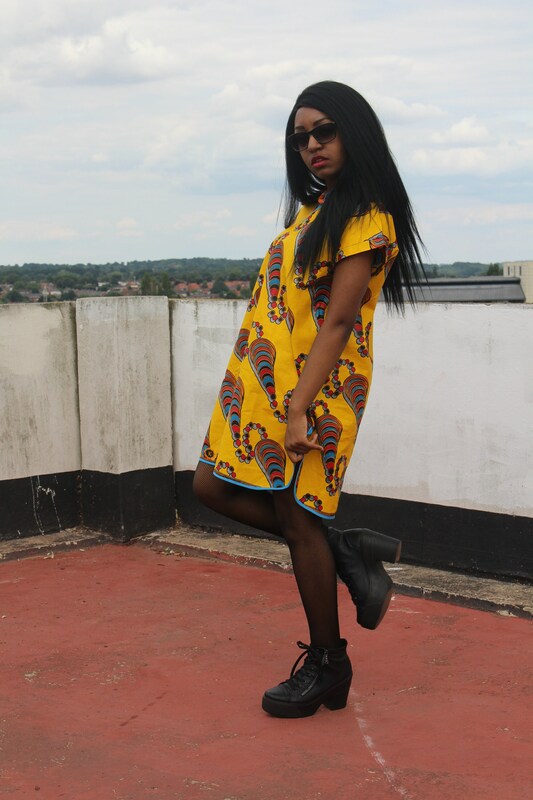 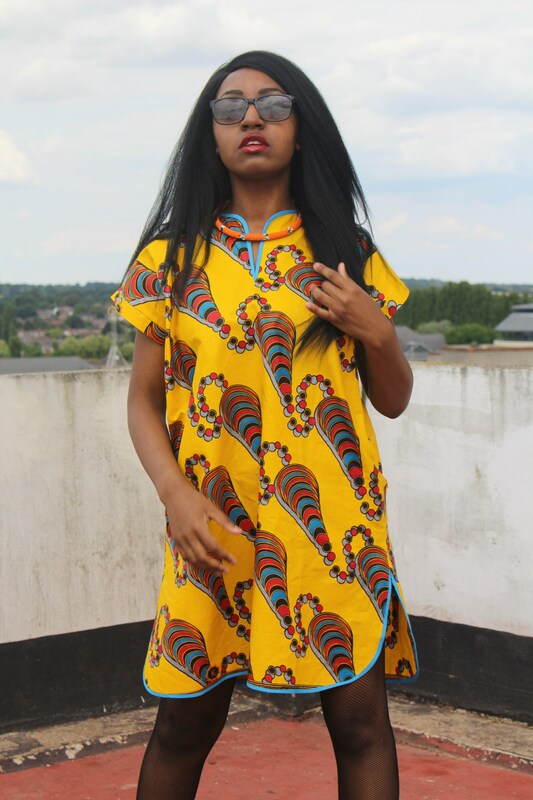 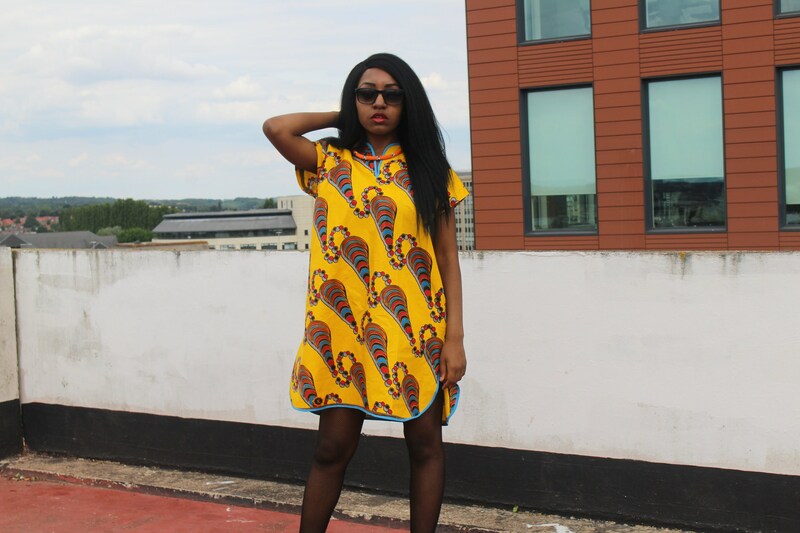 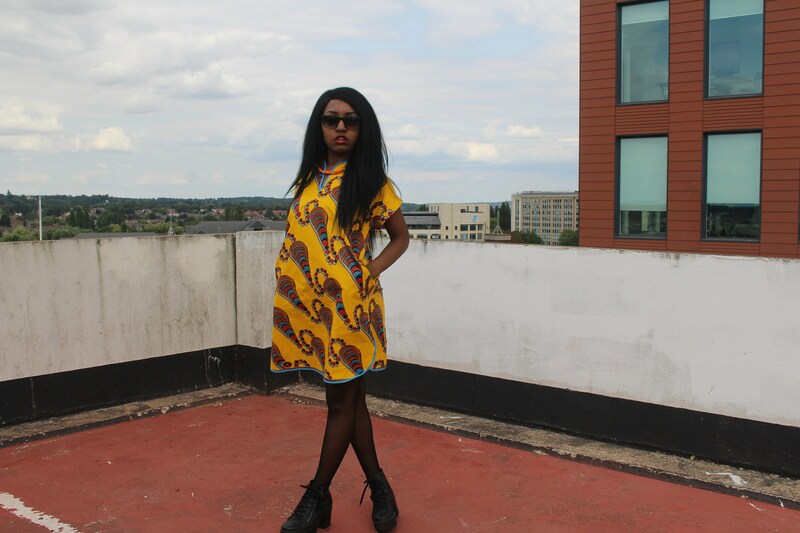 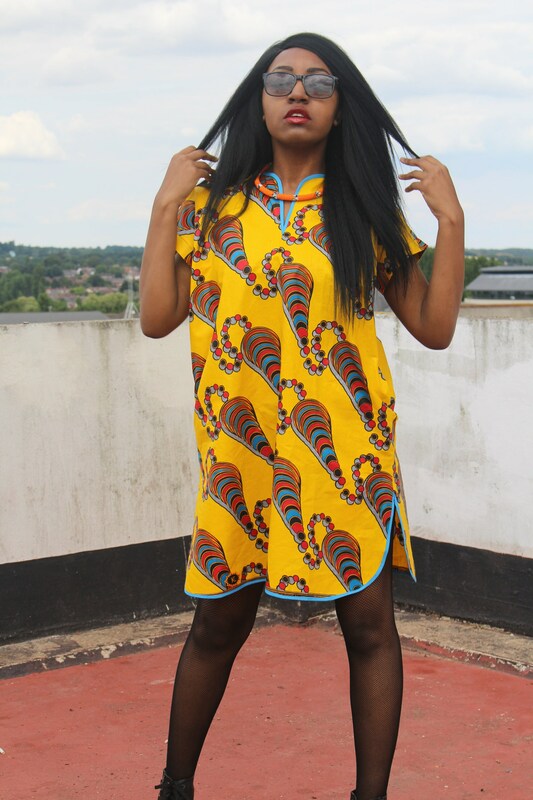 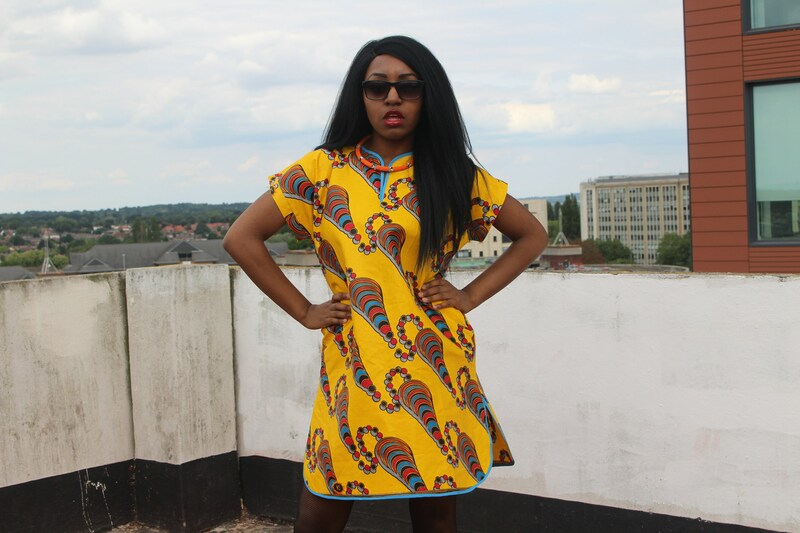 Our African Print Shift Dresses are so beautiful, so simple and so colourful... You can wear them dressed up, dressed down, and you can just chick them on before shooting to the shop. 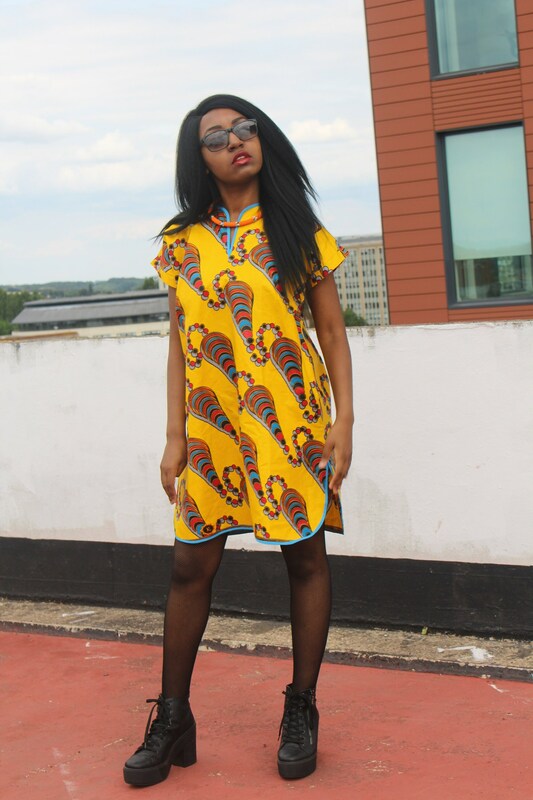 The fitted and comfy design accentuates every detail of their bold yet elegant prints. 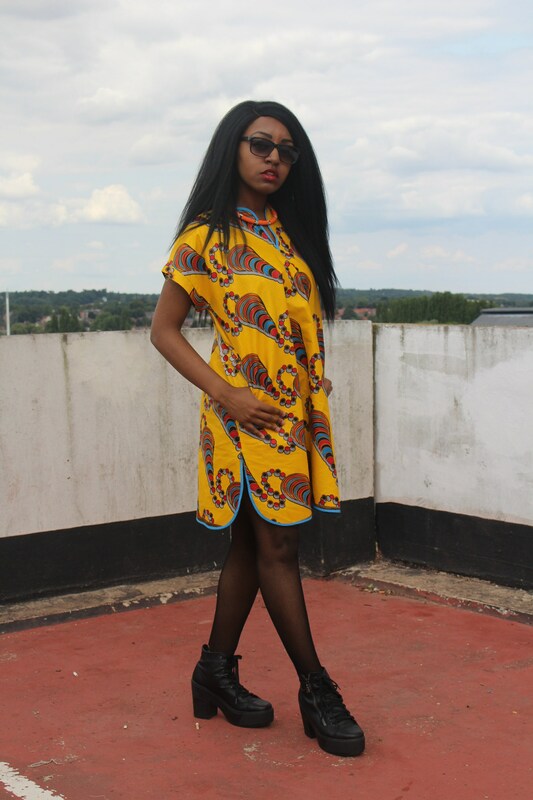 Still Shopping? 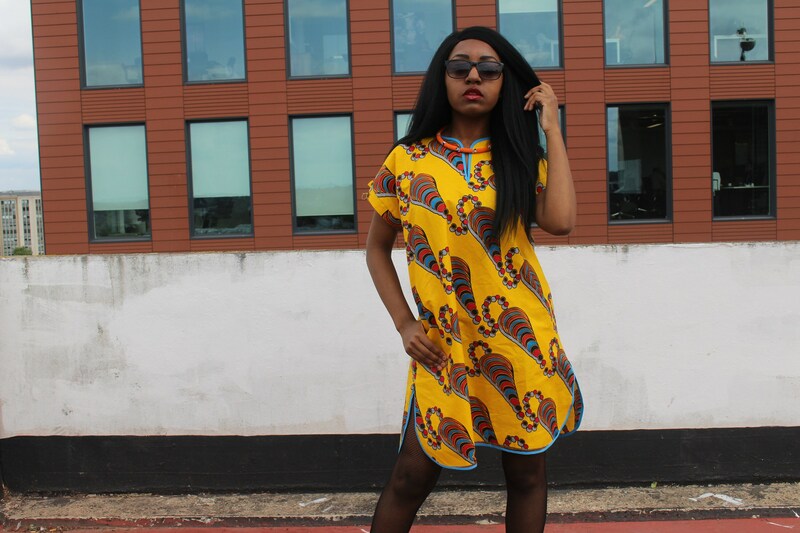 Check out the rest of our shop at.